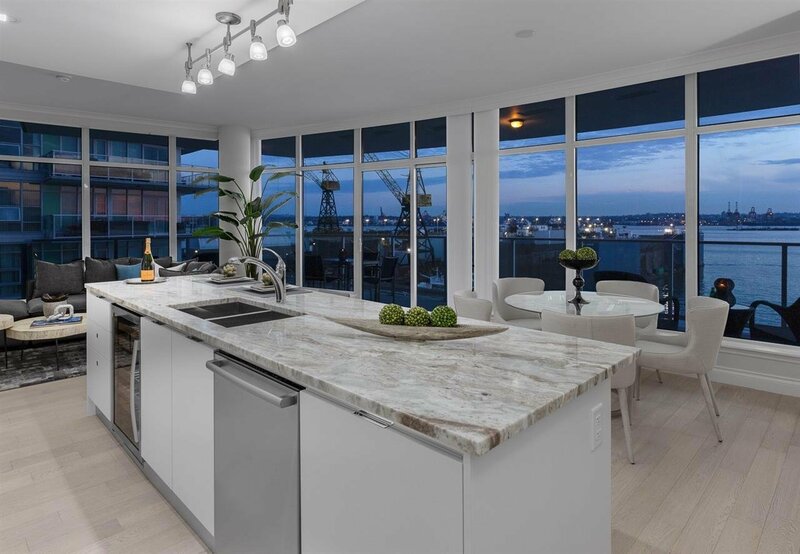 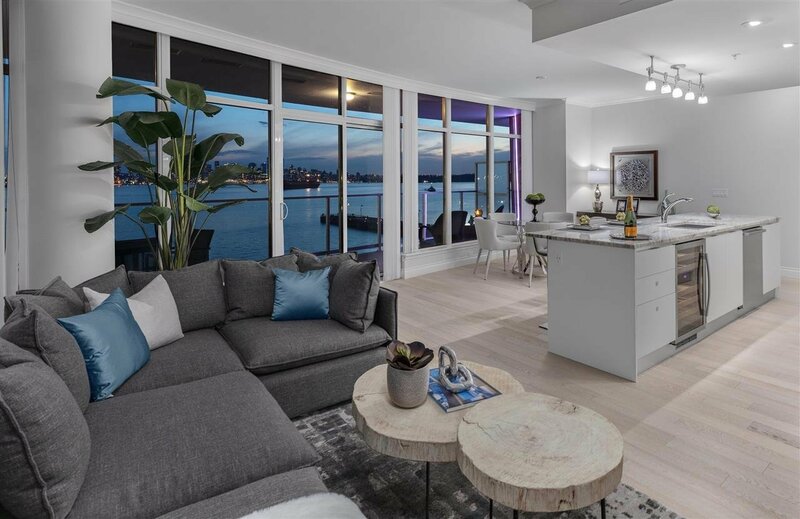 A Magnificent Waterfront Three Bedroom Two and One Half Bathroom Residence at CASCADE BY THE PIER offering an expansive open floor plan with floor to ceiling glass and large wrap around entertainment size walk out view side terrace. 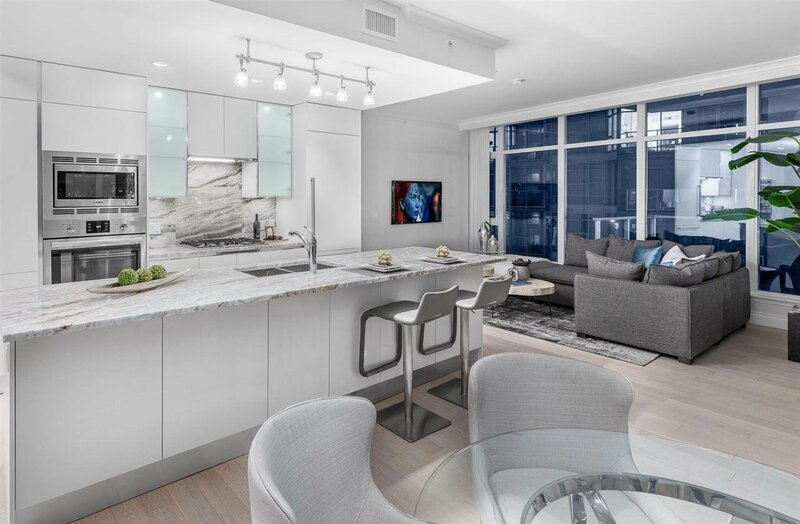 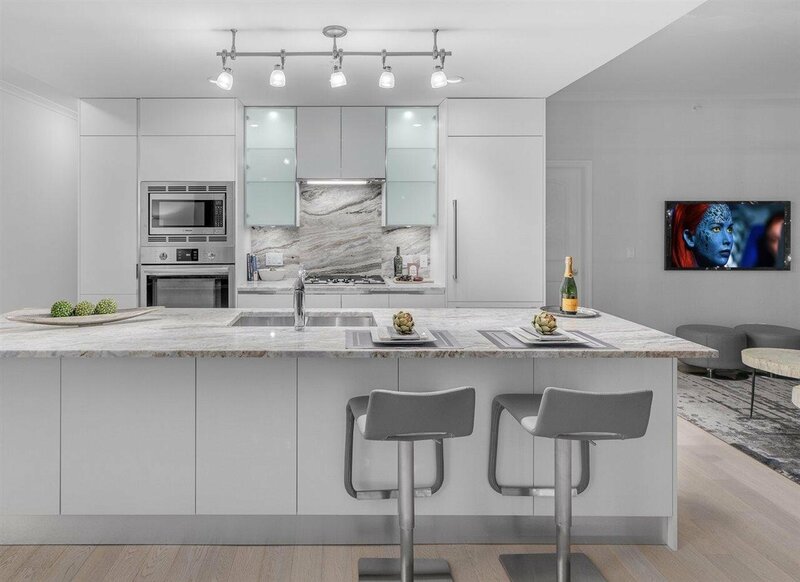 Luxuriously designed and built with European finishes, top grade appliances, nine foot ceilings and air conditioning. 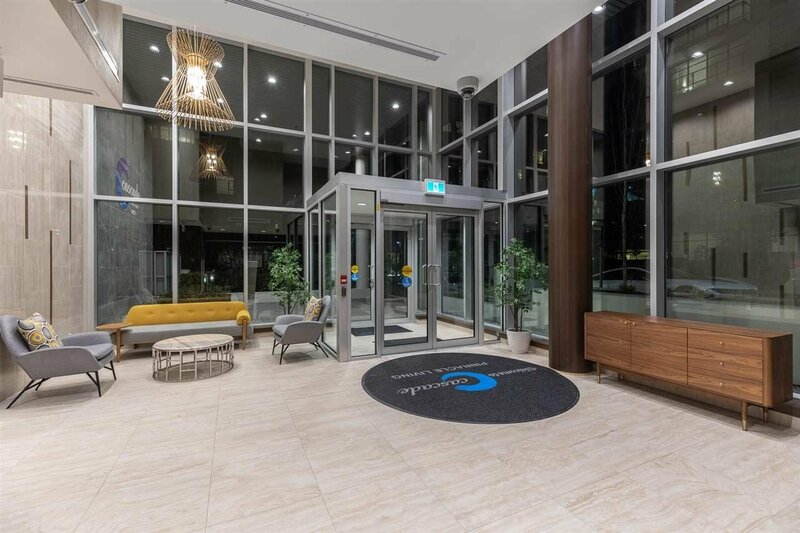 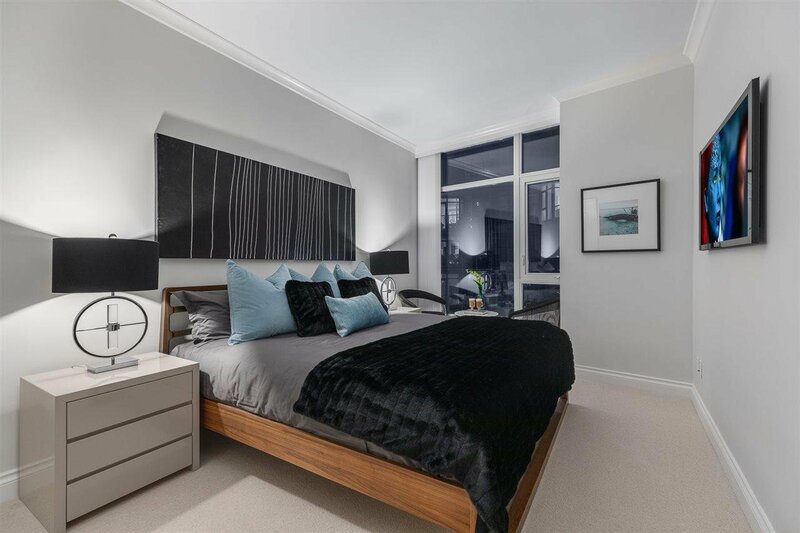 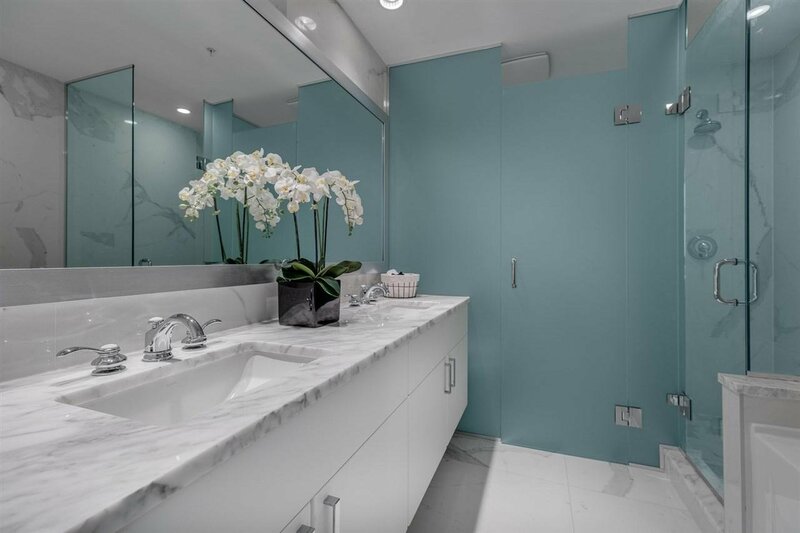 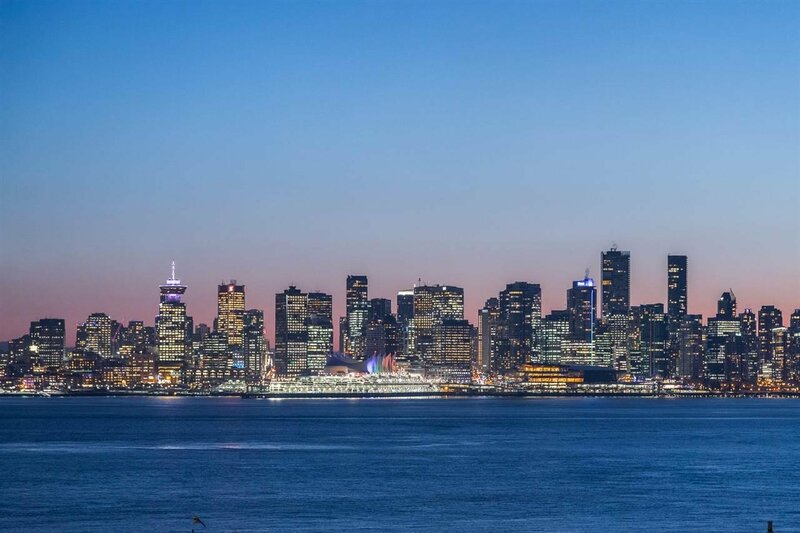 Experience this most desirable vibrant location steps to Lonsdale Quay and some of the finest restaurants, shopping and markets the North Shore has to offer. 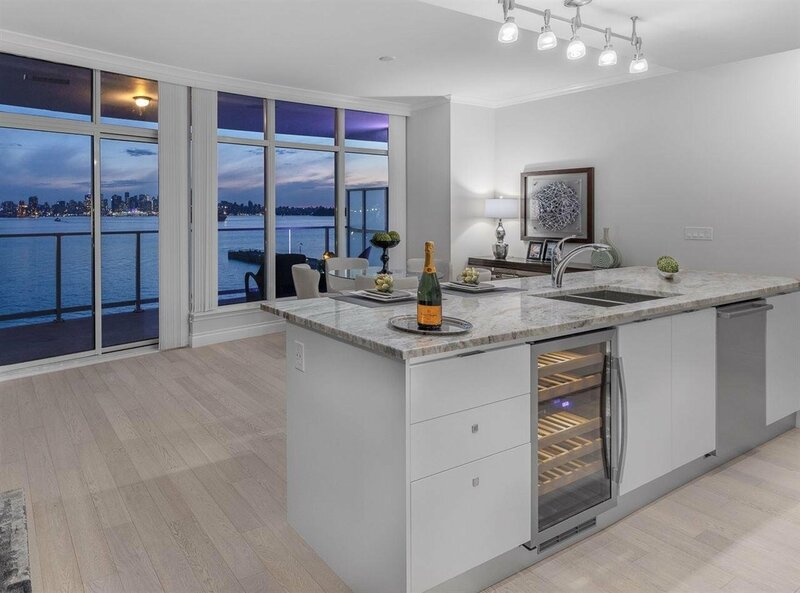 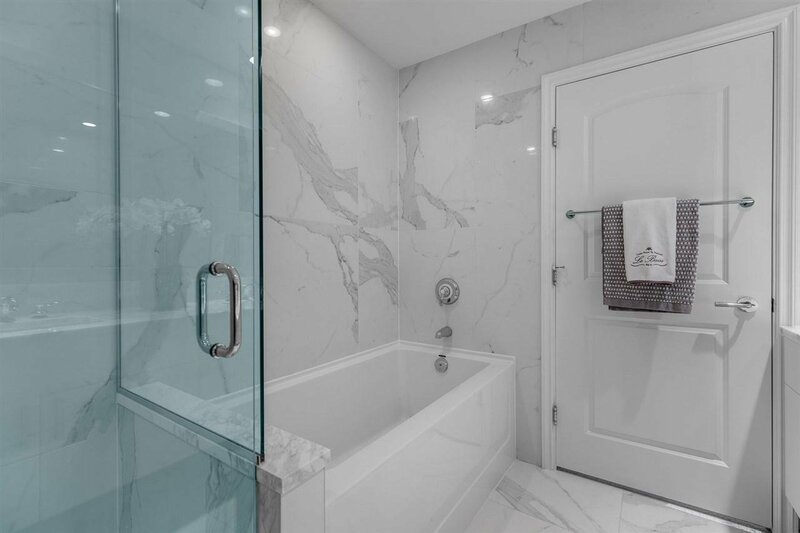 This is true waterfront living, where spectacular views of Burrard Inlet, Stanley Park, Lions Gate Bridge and the glimmering Vancouver Skyline greet you morning and evening.